JBRND uses the Alodine MIL-5541F chem film coating process to protect elements from corrosion in all types of environments. This is a military specification for chemical conversion coating. 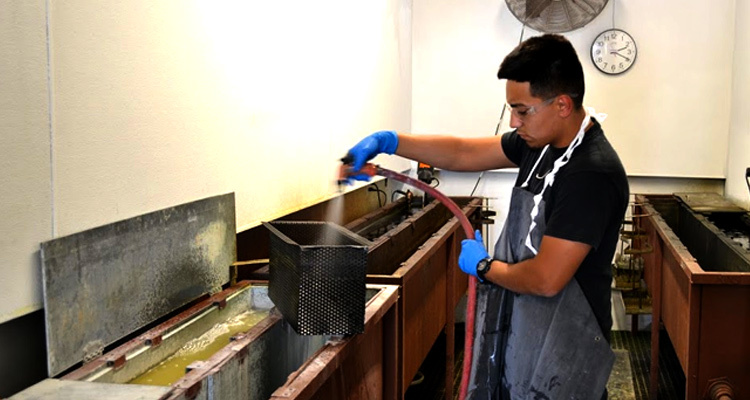 This process improves corrosion resistance and the surface painting of aluminum and aluminum alloys. 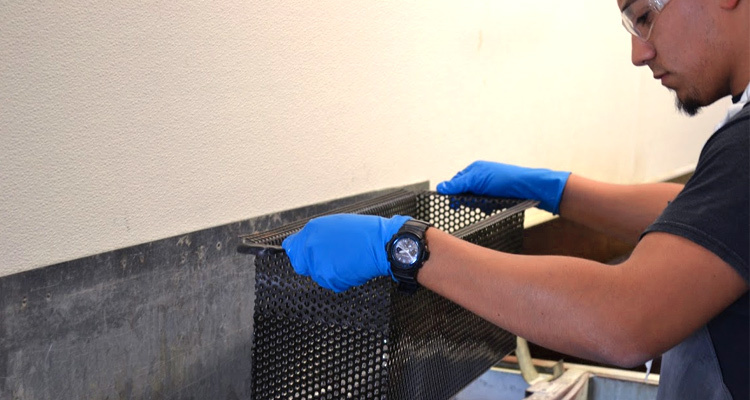 JBRND’s chemical coating process protects aluminum and aluminum alloys by chemical reaction. The results of the Alodine process leaves the surfaces with an extremely thin layer of coating which resists scratches and other abrasions. Exposed areas of metal are self-healed by the coating, which covers the unprotected areas. JBRND’s Alodine shop allows for this work to be done in-house, lowering project time. JBRND is ready to protect the lead time of your project. We can help keep the cost as low as possible by taking care of things in-house. Let's discuss your project. Get in touch with us today to get more information by clicking the button below.